Mountain Sounds festival is in liquidation, owing over $1.5 million. In documents obtained by Music Feeds, it has been revealed that Mountain Sounds are $1,578,419.69 in debt, with hundreds of creditors listed. Of that money, $893,000 is owed to external ticketing company Eventbrite. They owe the Australian Tax Office around $89,000, as well as artists on the bill. Courtney Barnett, for example, is owed almost $100,000. The documents show the festival has just over $130,000 in assets. Insolvency firm Shaw Gidley has been appointed as the festival’s liquidator. Music Feeds has contacted ticketing agent Eventbrite who stated that full refunds have been issued to all ticket-holders who purchased their tickets through the Eventbrite platform. Mountain Sounds Festival was cancelled earlier this month just one week out from the date it was supposed to go ahead. 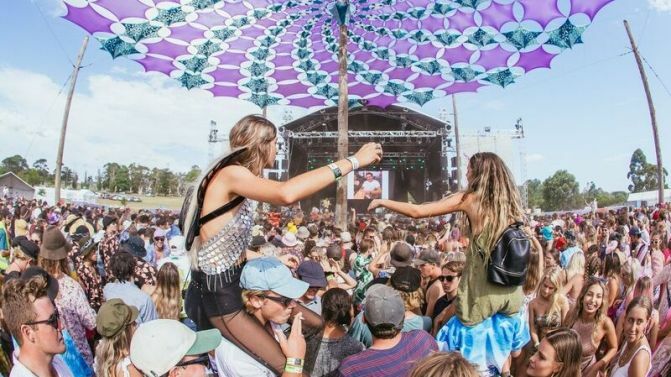 The festival released a lengthy statement on their Facebook page, citing the NSW Government and Premier Gladys Berejiklian’s “war on festivals” as the reason for its cancellation. The cancellation sparked mass outrage online and from those within the community, with the likes of Peking Duk citing it for a call to vote Berejiklian and the Liberal Party out of state government this coming election. Don’t Kill Live Music rally in Sydney to protest the State Government’s new new licensing regulations for music festivals.